The Illinois Senate passed a gun dealer licensing bill, known as Senate Bill 1657, in a 30-21 vote, according to Democratic Senator Don Harmon's press office. "This was a difficult and a controversial bill, I know," Harmon said in a press release. "I appreciate the support of every senator who was able to put children and families ahead of the NRA." 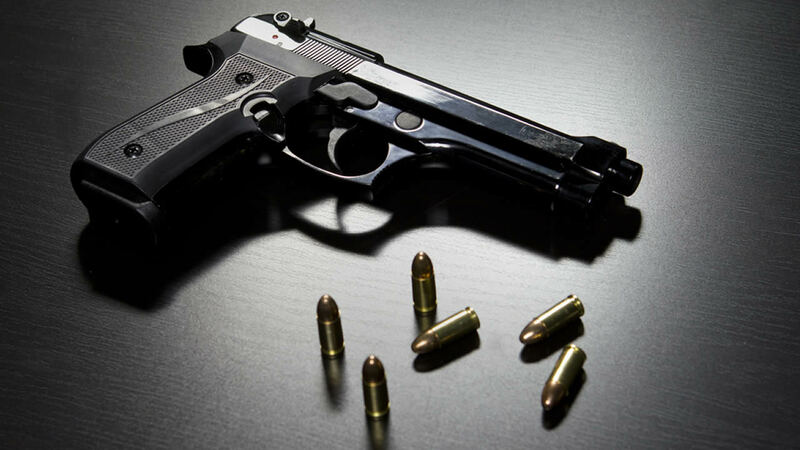 According to the release, the bill would allow Illinois to license gun dealers and encourage better business practices while holding corrupt dealers accountable. The Gun Dealer Licensing Bill passing the Senate is an important step to combat gun violence and hold those who enable it accountable. I want to thank Senator Don Harmon, Representative Kathleen Willis, and all our partners in the fight for sensible gun regulations, including the Joyce Foundation, Illinois Council Against Handgun Violence, Brady Campaign and UCAN, for supporting this bill. I look forward to the House of Representatives passing this bill, as well, and codifying these commonsense laws so that we can keep guns away from children at schools, and hold those accountable who continue to sell guns that are used in crimes. Stopping straw buyers from giving guns to criminals is essential to improving public safety, not just here in Chicago, but in every corner of the state and across the Midwest. The bill will now move to the Illinois House for consideration.